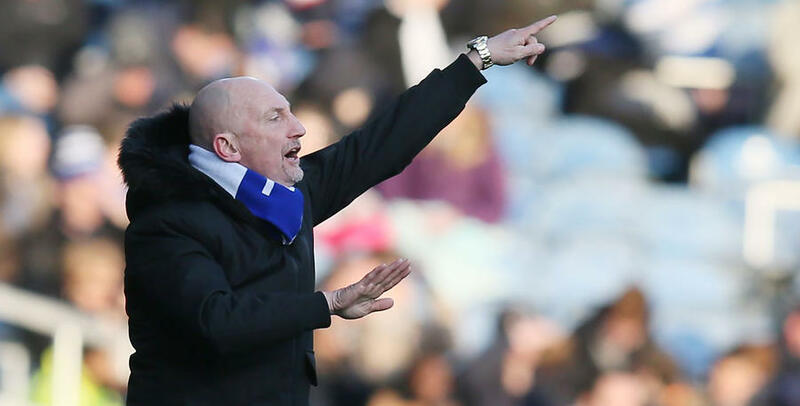 QPR boss Ian Holloway wants his players to be ‘back on the boil’ when Derby County come to Loftus Road in the Sky Bet Championship tonight (Tuesday). Rangers lost 5-2 to Nottingham Forest in W12 ten days, before Saturday’s fixture against Aston Villa fell victim to the adverse weather conditions sweeping the country this weekend. 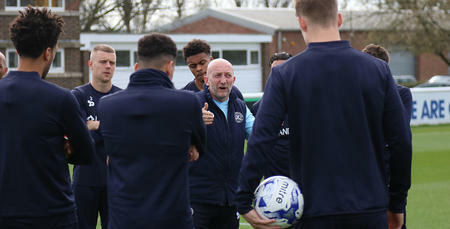 Ollie is determined to see his players bounce back from ‘one of his worst days in management’ when Forest’s local rivals Derby head to Loftus Road this evening. 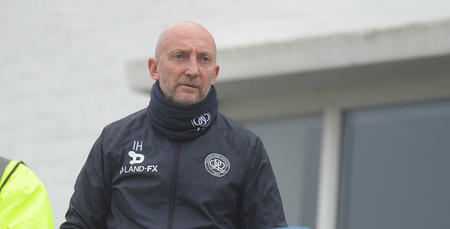 “We had our own storm here against Forest, so we can’t wait for this game,” he told www.qpr.co.uk. “We want to make this a good season – not an average season. “We need to get back on the boil. “We had a few not anywhere near their best last weekend, but we know that when we are at our best, we're a good side and our results have proved that at home this season. Joel Lynch, who was set to miss Saturday’s clash at Aston Villa before the postponement, could come back into contention following a mild virus, but Grant Hall (knee), David Wheeler (ankle), Idrissa Sylla (calf) and Jamie Mackie (back) remain sidelined. Derby, who currently sit fifth, have failed to win any of their last five fixtures, drawing three and losing twice. 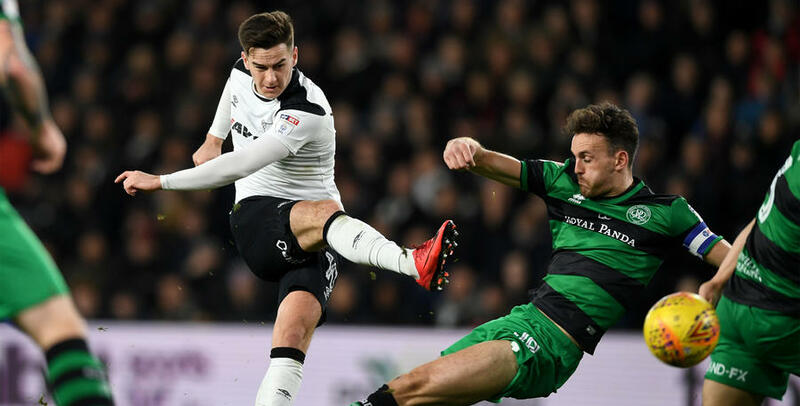 They lost 2-1 at home to promotion-rivals Fulham on Saturday, but Holloway is well-aware of the threat posed by the Rams. 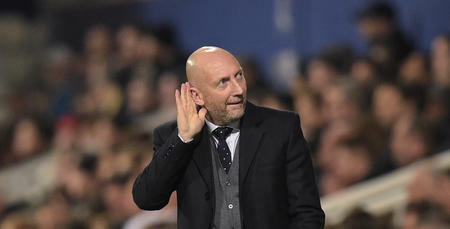 “Derby are looking to get promoted this season,” said Holloway. “They're one of the top teams in this division who play the 4-2-3-1 – and we haven't beaten anyone who does that. So we've been thinking about how we're going to beat them on Tuesday night. “We've had a high-tempo and high-press in a lot of our home games this season – we didn't last time out. It's up to us to try and find the right balance. “We need to get across to our opponents' full-backs than we're doing – and that's sometimes been a problem for us when we've been playing with a 3-5-2. 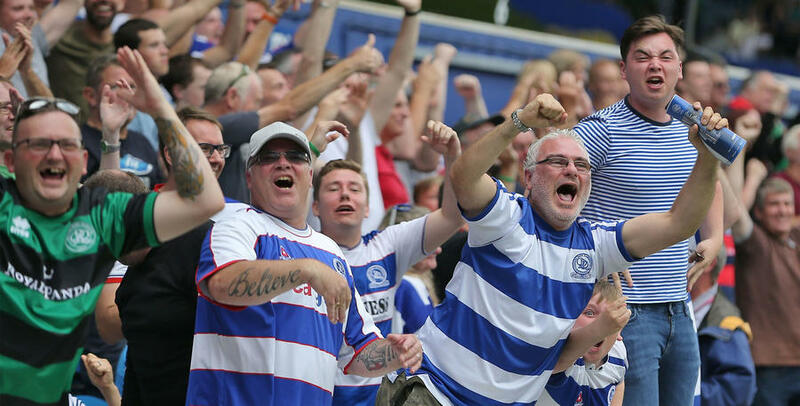 "Derby haven't been winning of late, so we need to get about them as best we can.